Samsung's new memory chips will enable faster applications, better battery life and higher resolutions displays – with the Galaxy S5 likely to use the new memory. Yet another tip regarding the potential launch date of the Samsung Galaxy S5 made the rounds on Twitter. According to an Italian journalist citing “reliable source”, the next Samsung Galaxy flagship will launch in mid-March at an event in London. 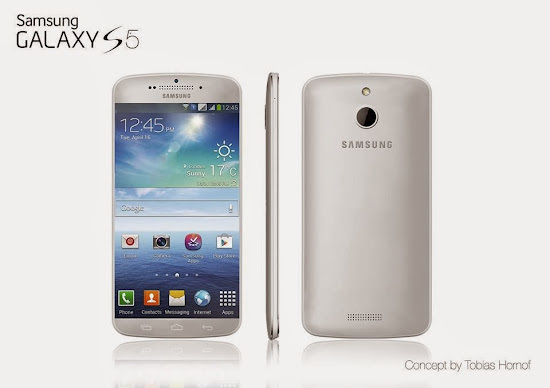 At a quick glance, the alleged timeframe makes sense, as the Samsung Galaxy S4 got unveiled in March 2013 in New York. Previously rumored launch dates for the Samsung Galaxy S5 included this month, as well as during MWC 2014. The Samsung Galaxy S5 is rumored to take the design language of the range in a new direction. The handset is expected to feature a metal body and 2K display.